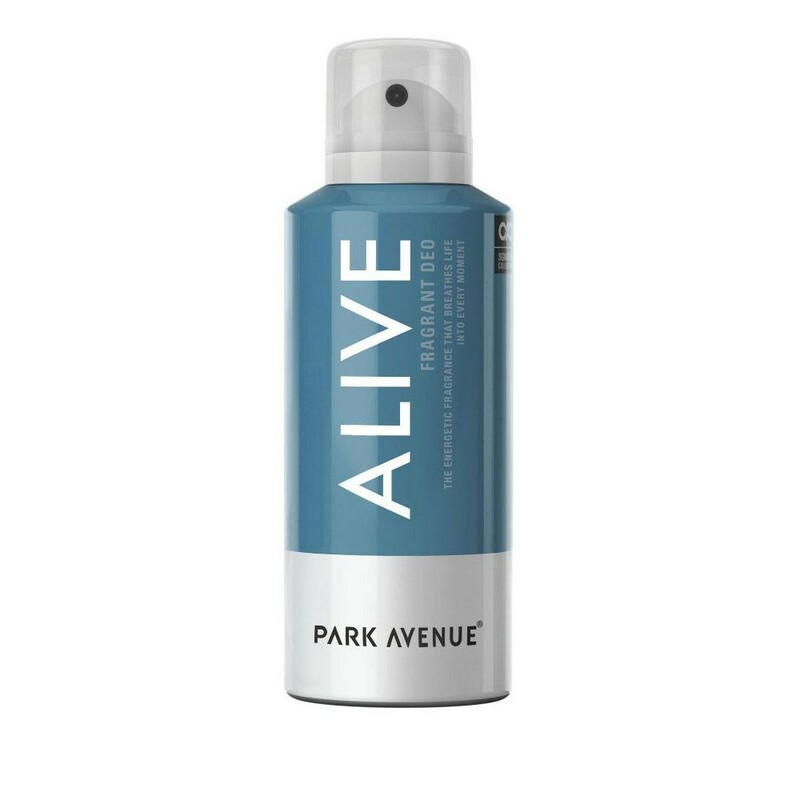 Park Avenue Park Avenue Alive Deodorant Park Avenue Alive Deodorant Spray for men, The adventurous fragrance with the fruity, lively notes of this dynamic fragrance, Breathe life into every moment with lively notes drenched in strong, masculine Musk. 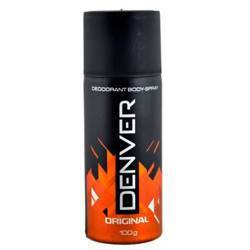 The blend comes from heritage of Park Avenue range of Deodorants for men. Product #: Regular price: Rs.216INR216(Sale ends 01 January ) Available from: DeoBazaar.com Condition: New In stock! Order now! Park Avenue Alive Deodorant Spray for men, The adventurous fragrance with the fruity, lively notes of this dynamic fragrance, Breathe life into every moment with lively notes drenched in strong, masculine Musk. The blend comes from heritage of Park Avenue range of Deodorants for men.